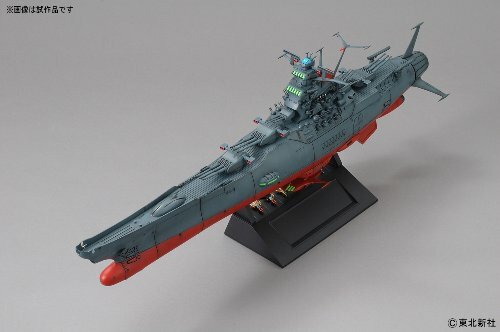 Set in 2010 Revalidation --- old Space Battleship Yamato, now a total new mold, back! 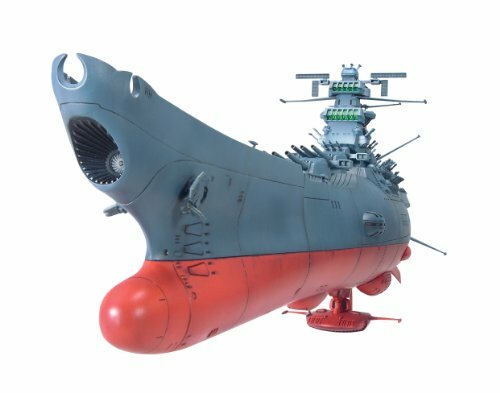 It is no exaggeration to say figuring out the neck-minute ship Yamato model image is reproduced with out special tooling technology. 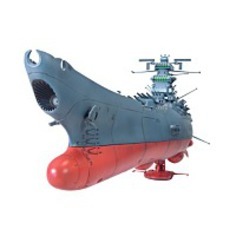 - Wave motion gun, the ultimate shape reproduction fair leader.) 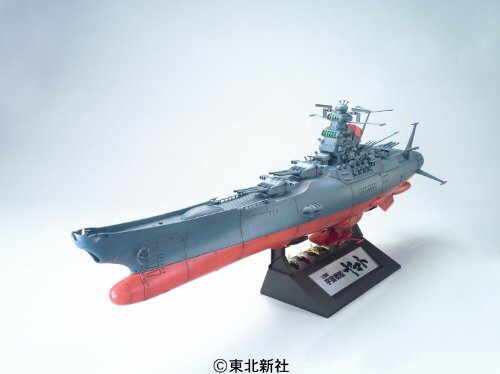 Cosmo Zero × 2, Black Tiger × 2, Cosmo Tiger II × 2 - Accessories: Zero Cosmo × 2, Black Tiger × 2, Cosmo Tiger II × 2, display stand Cabin, the very first and second bridge, cannon wave, employing a clear element from the wave engine. - Three planes came (comes with two aircraft flying three increments. - Gun with interlocking mechanism of action. And rotate the turret, then moving down the expression of early summer rain barrel as well as 3 in the movie, Motion directing the fun. - Bridge, use clear plastic gun and wave back. - Balanced proportions without thorough verification of collapse, and reconstruction. 3-way slide mold.